Provide custom version patches and options, so that players can play the game in the style they prefer. Download the latest version (130810). Customise the game, and download a version to your liking. 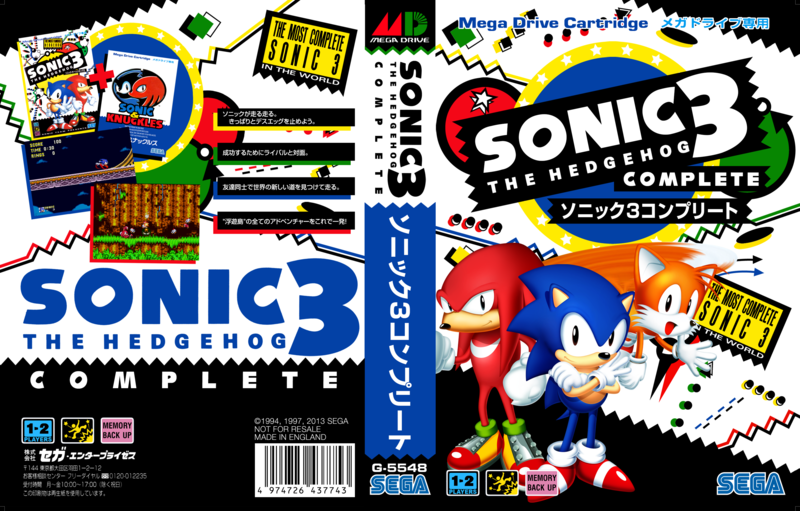 Visit Sonic 3 Complete's page on Sonic Retro. 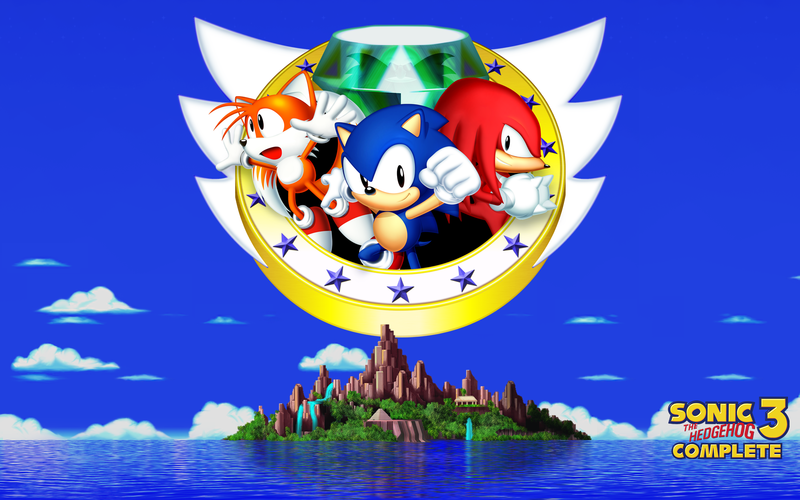 Review the full list of changes compared to Sonic 3 & Knuckles. I've worked with a few people to create authentic-ish Mega Drive/Genesis cover slips and cartridge labels, which you can use if you'd like a reproduction cartridge made, or to decorate your flashcart, or just to sit and admire. 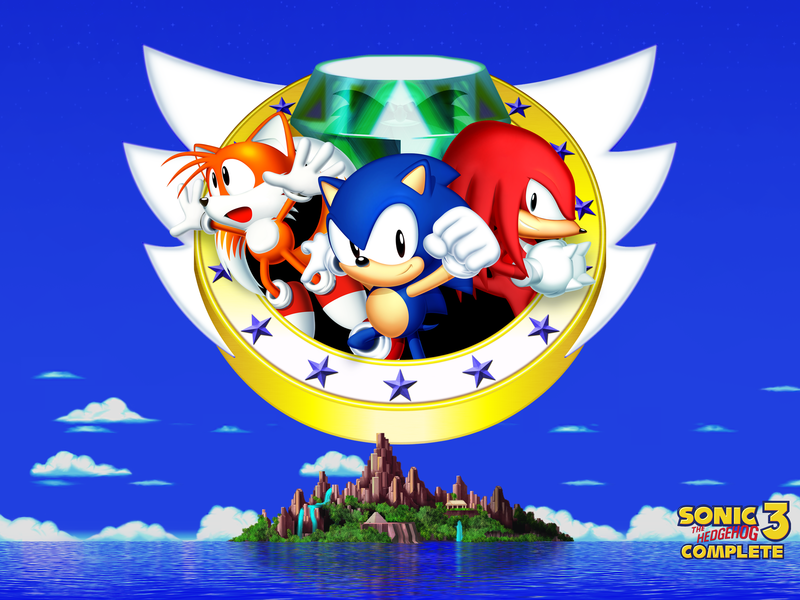 These artwork and designs were produced exclusively for Sonic 3 Complete – please be respectful and do not copy them for other projects. Note that as of May 2014, all the above images have been modified to include an eighth of an inch of bleed, with faint crop guidelines outside of the intended area, for cleaner printing. The original exact-size versions can still be retrieved at their original URLs if needed. Achtung! I need to point out that we do not produce any repros ourselves, and nobody has any kind of official endorsement to do so. If you want to have one produced, of course, we are more than happy for your do so at your own risk, though we cannot recommend any particular supplier. 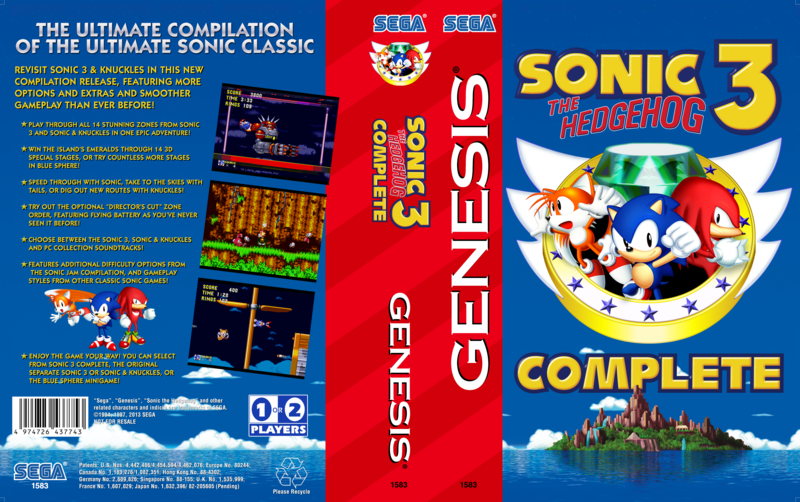 If you have found Sonic 3 Complete for sale on eBay, web stores or the like, it is not an "official" copy in any way, and again, any purchase or use of such an item is not endorsed or supported, and is done entirely at your own risk. If you do want a reproduction copy, you should also consider whether you will be able to update the cartridge with newer versions or alternate customised builds, and it would make sense to ensure some SRAM-like functionality is built in to allow you to save progress and settings. Note that the Western and Eastern carts are different shapes - you can't fit the Japanese label on an American or European cart, and the American and European labels won't fully cover the space on a Japanese cart. Futher, not all cartridges fit in every unit – check before you build or buy! If you like the character artwork in these designs, you'd do well to check out some of Hazard the Porgoyle's other excellent work. 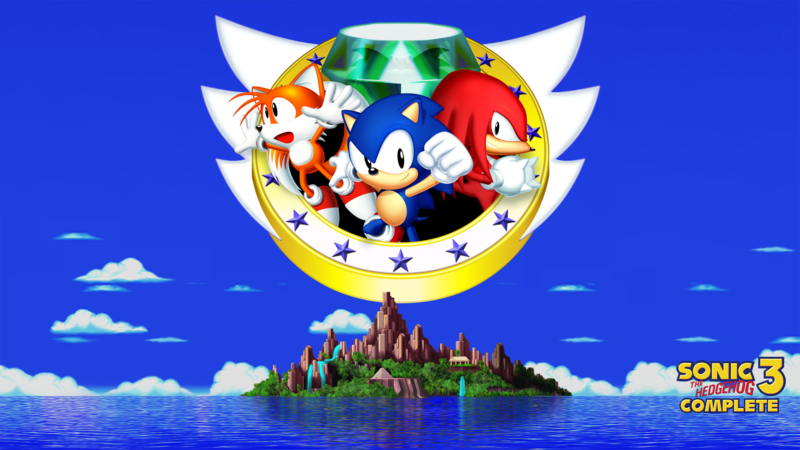 Check out Sonic 3 Cz and Sonic 3 and Amy Rose, more exotic hacks of Sonic 3 & Knuckles, each of which takes a different approach to adding a playable Amy to the game. 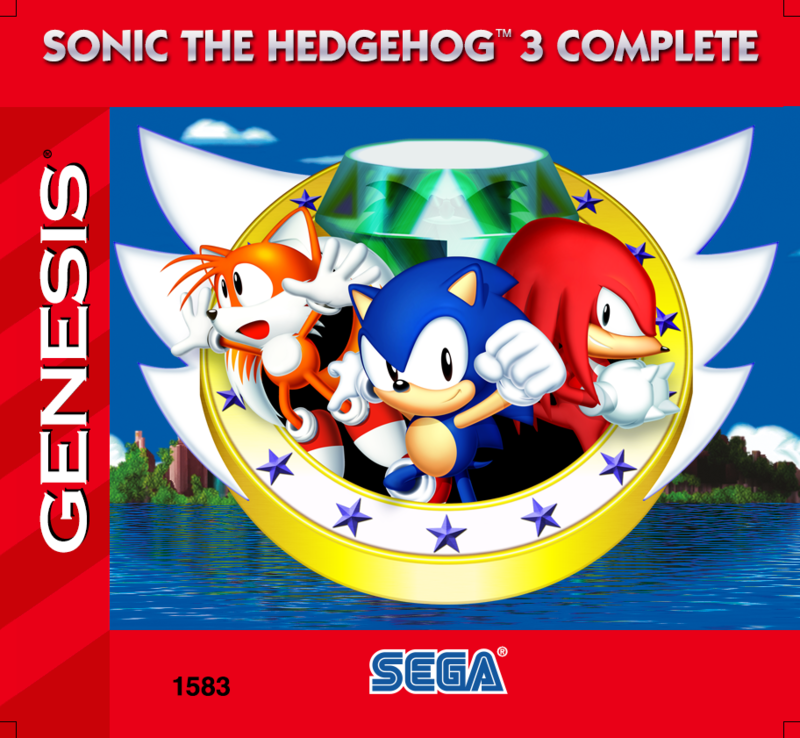 The former of these was originally based on an old version of Sonic 3 Complete and incorporates a fair number of the original changes made to it. 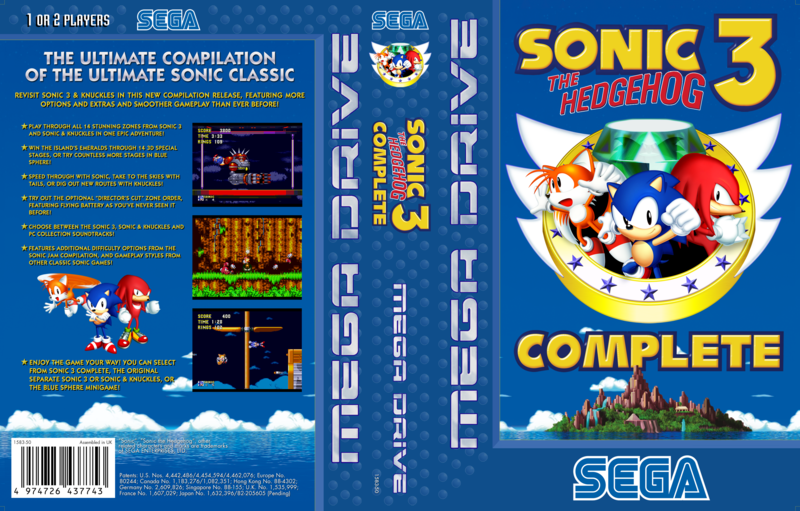 I've recently heard tales of some Sonic games that were released after 1994. If that's your sort of thing, you might enjoy Sonic Adventure 2: The New Challengers by S3C graphics hero Neo, which gives you some neat character options and tweaks and fixes and things. 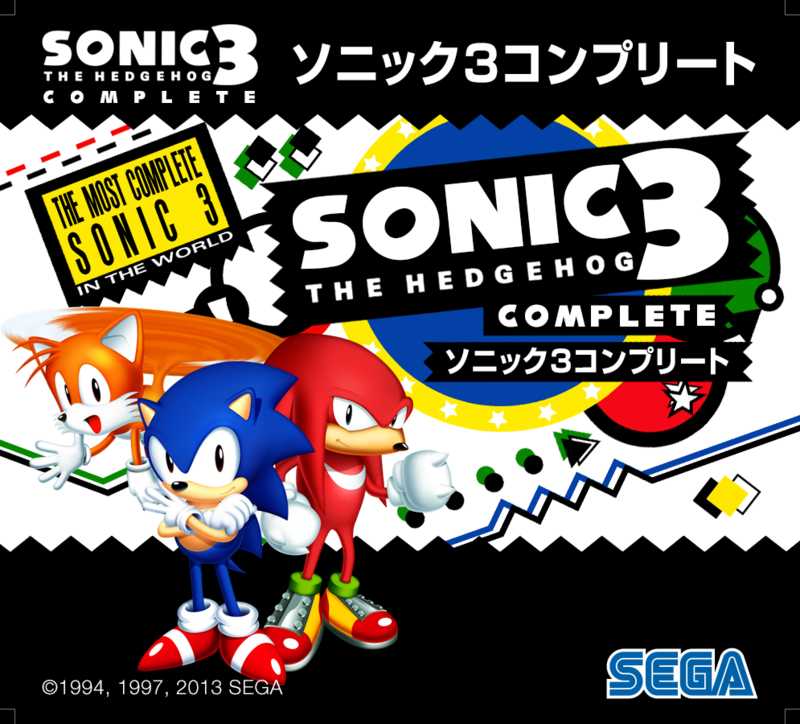 What people are saying about Sonic 3 Complete! If you would like to report a bug, suggest something, give feedback or something of the like, please contact me at Sonic Retro, if possible, or e-mail me at tiddles@cavesofnarshe.com. I may not always reply, but I do read everything. In particular, I usually do not confirm or deny whether feature suggestions will be considered or implemented. Please do not try to track me down on IRC, instant messengers, social media, etc. If and when I want to talk about Sonic in real time, you will find me in a Sonic-related chat room of some description; feel free to ask me things there if you see me. 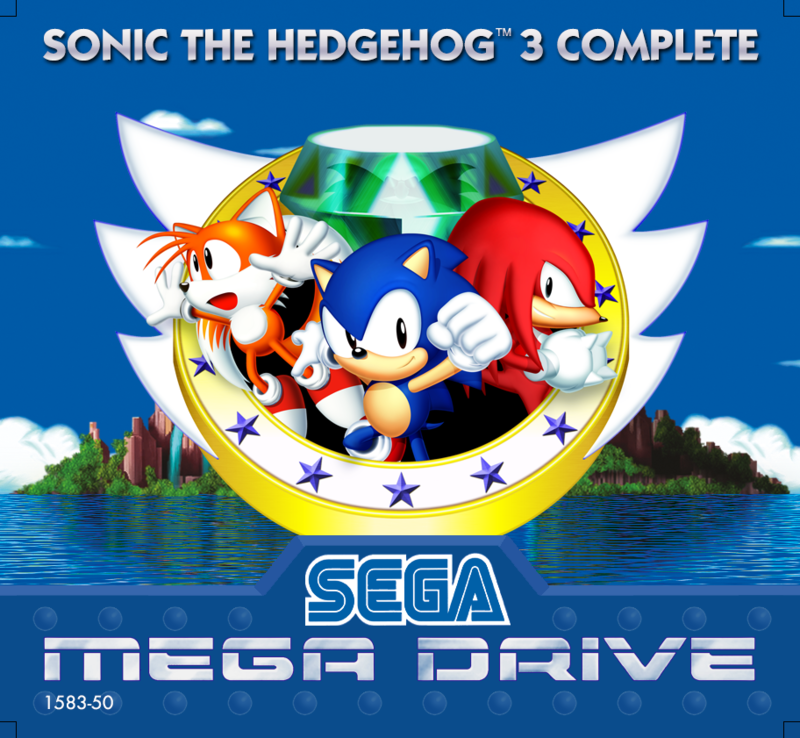 Chasing me down outside of that will not particularly incline me towards answering or helping you, and distracts me from either implementing things into Sonic 3 Complete, or a much needed escape from it. I have a day job, and Sonic 3 Complete is one of many things I try to do in my time away from it — please respect my right to get on with the others in peace without demanding answers from me in real time. By sending an e-mail, you are allowing me to process your comments at a time that is suitable to me. Thanks for your understanding.